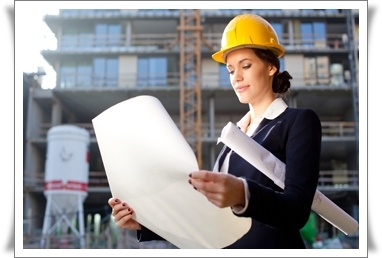 The average salary for a Civil Engineer is $ 108,461 for male employees and $ 100,202 for female employees per year. To obtain a positive skills assessment form Engineers Australia, applicants wishing to be assessed as a Civil Engineer MAY need to submit a Competency Demonstration Report (CDR). Are you seeking to employ a Civil Engineer for your company? If you are unable to find an Australian staff, you might consider hiring a Civil Engineer from overseas. We have a huge database of potential candidates; you can email us your job opportunity at employer@deltaimmigration.com.au . Your offer will be sent to suitable candidates.